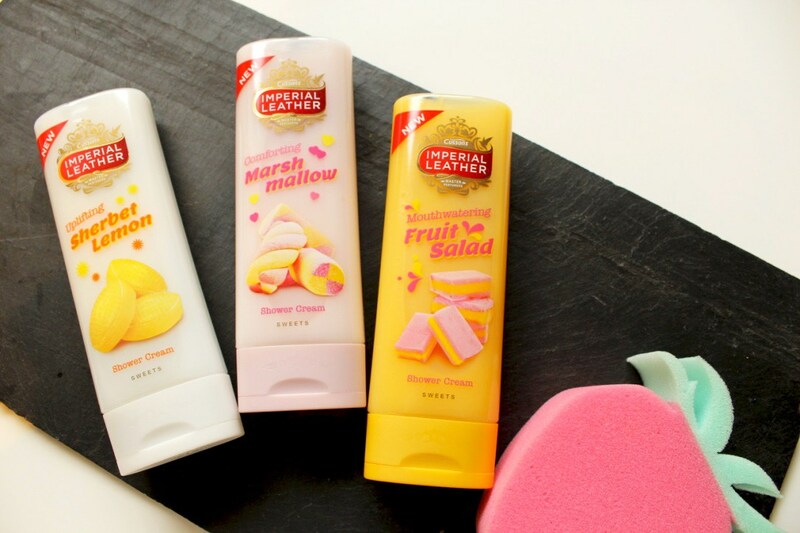 The first thing that made me spot these on the shelf was the beautiful colours of them all, I love the small details on the packaging too the imprinted imperial leather pattern on the lids and the little hearts and stars around the sweets on the labels . 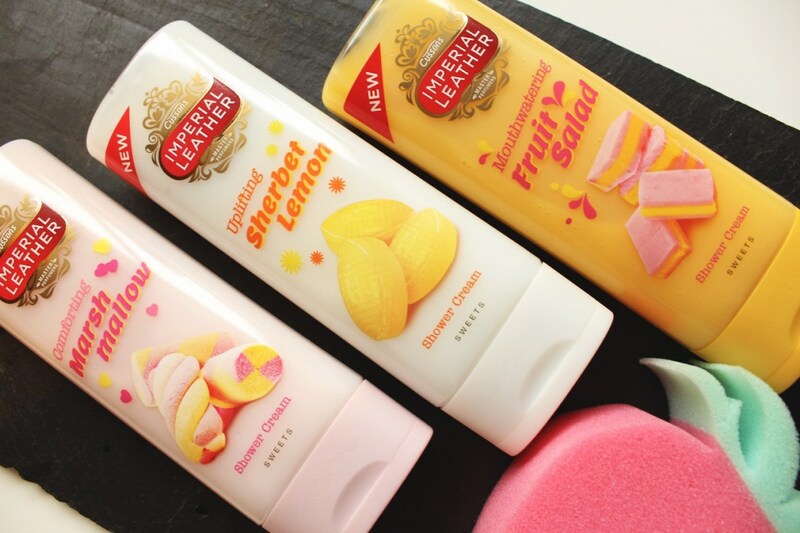 Have you tried any of these yum scents? Or spotted them while you were browsing through the shops?